An Israeli airstrike destroyed a multi-storey building in Gaza City that housed a Hamas-affiliated insurance company. The military issued a statement Monday saying the building was “a secret headquarters of the Hamas terror organization” that was used by the Islamic militant group’s intelligence agencies. 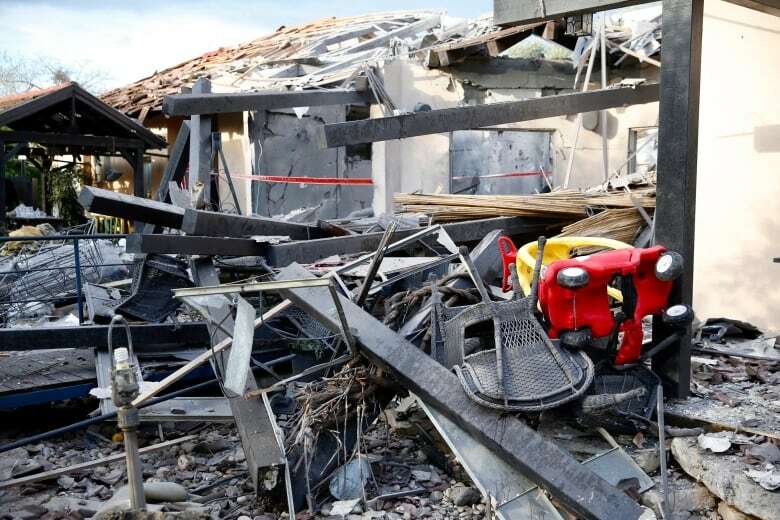 There was no immediate claim of responsibility for Monday’s rocket fire, but Gaza is controlled by Hamas, an Islamic militant Palestinian group that seeks Israel’s destruction and possesses a large arsenal of rockets and missiles capable of striking deep inside Israel. 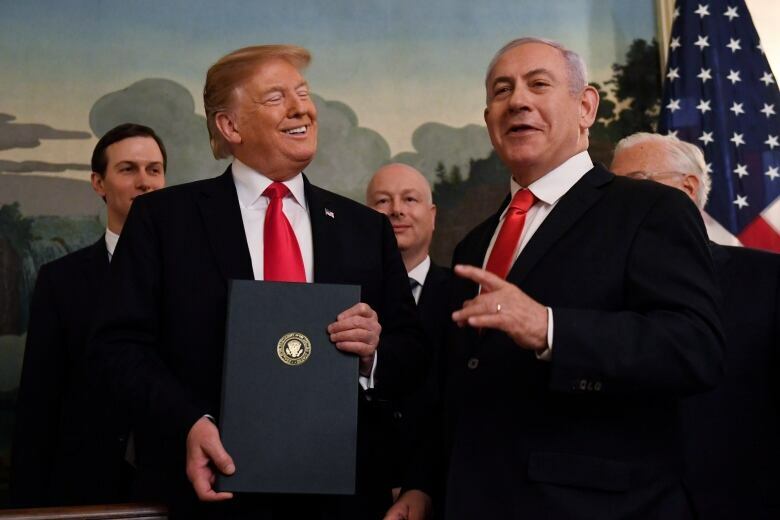 The territory is home to other Palestinian militant groups, including Islamic Jihad, an Iranian-backed armed organization that also has a formidable rocket arsenal. The spokesperson for UN Secretary General Antonio Guterres said Guterres was “gravely concerned. Very concerned by rocket attacks fired from Gaza into Israel today. Canada condemns this violence. We wish a swift recovery to all those injured in this attack and call for de-escalation and calm. 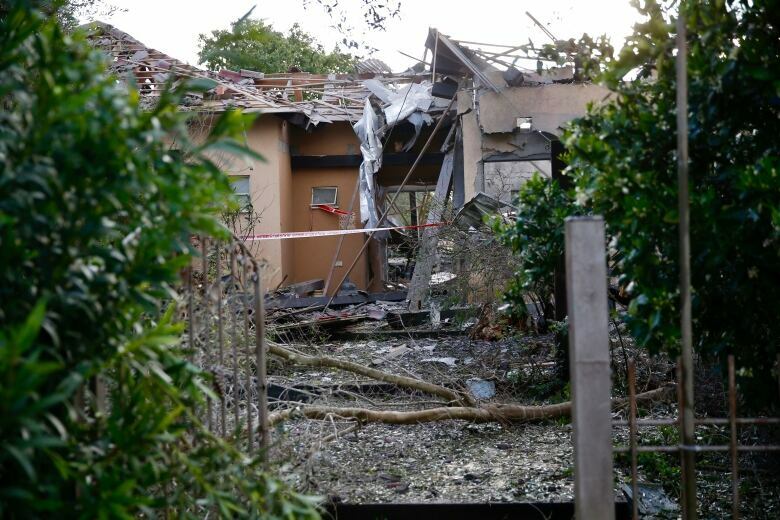 The sounds of air raid sirens jolted residents of the Sharon area, northeast of Tel Aviv, from their sleep shortly after 5 a.m. local time, sending them scurrying to bomb shelters. A strong sound of an explosion followed. Anticipating a strong Israeli response, Gaza’s Hamas leaders have apparently gone underground. 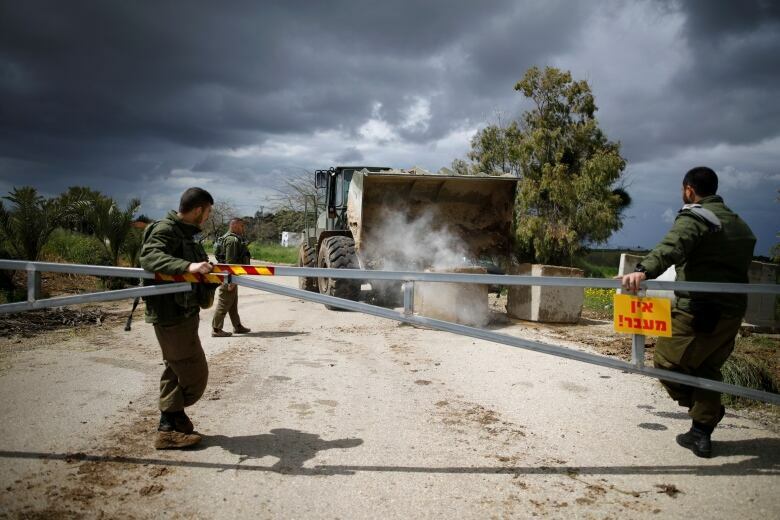 Witnesses reported seeing Hamas evacuating its personnel from government premises. Hamas also announced that its Gaza chief, Yehiya Sinwar, had cancelled a scheduled public speech. At the same time, there has been an uptick in violence in the West Bank over the past week, with a stabbing and shooting attack that left two Israelis dead near a West Bank settlement and Israel’s killing of two Palestinians it said attacked troops.